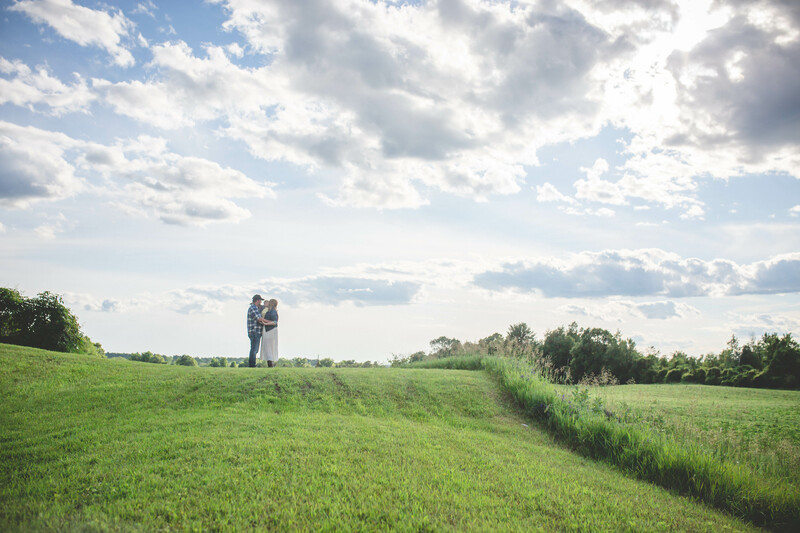 I always love photographing in new locations and this one was super pretty. 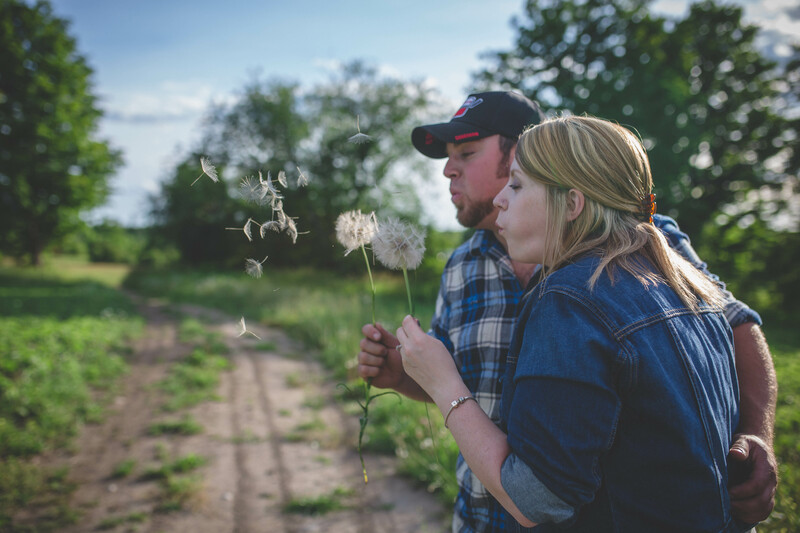 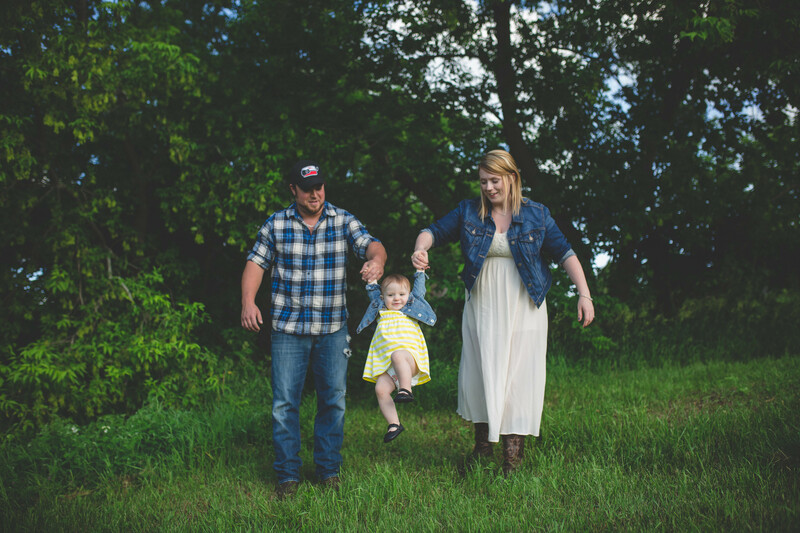 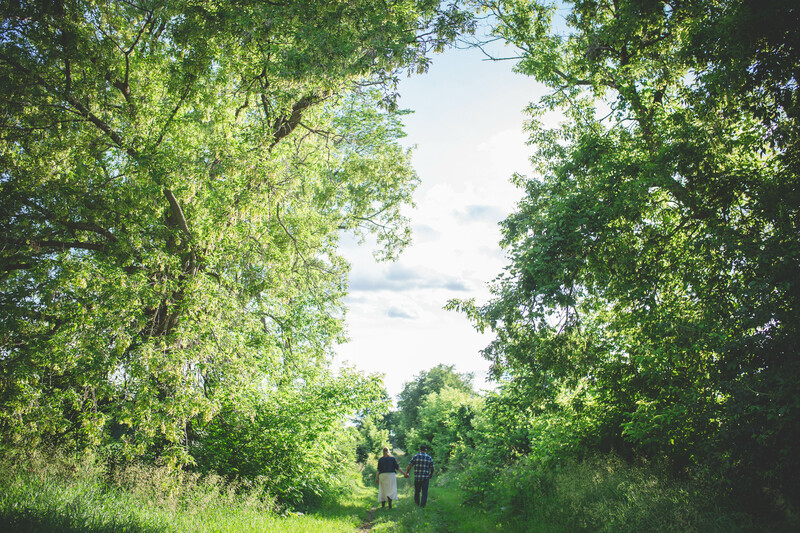 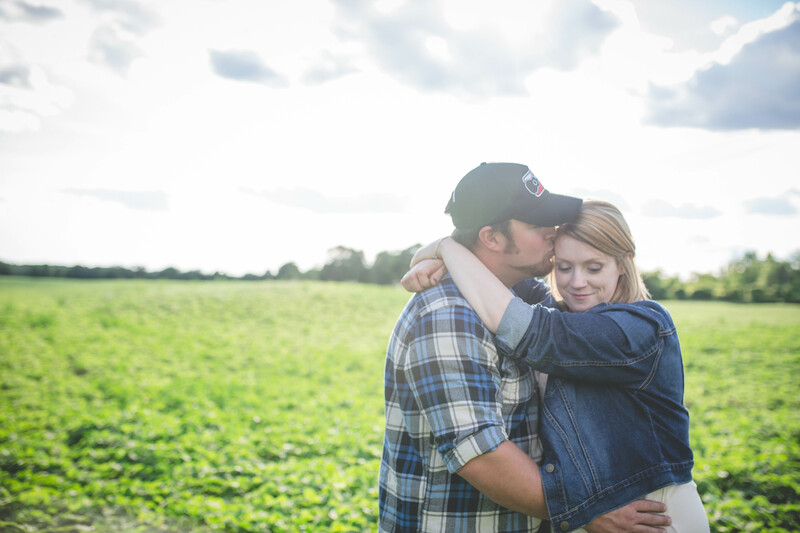 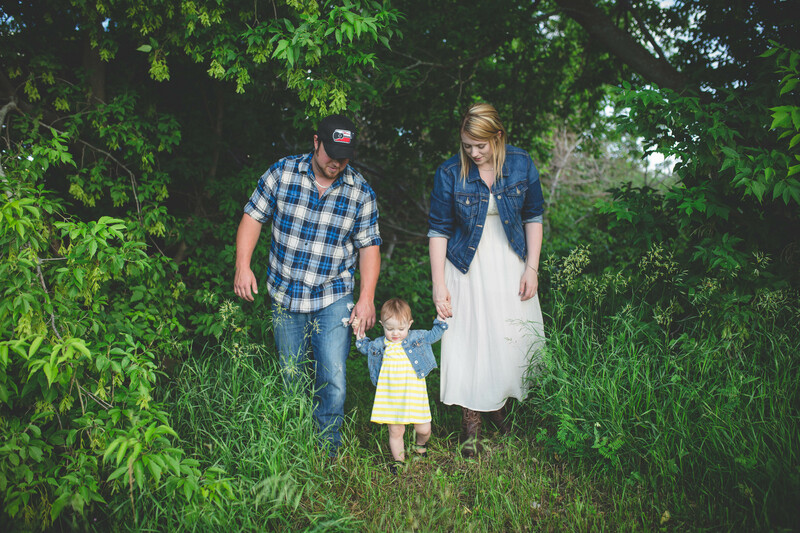 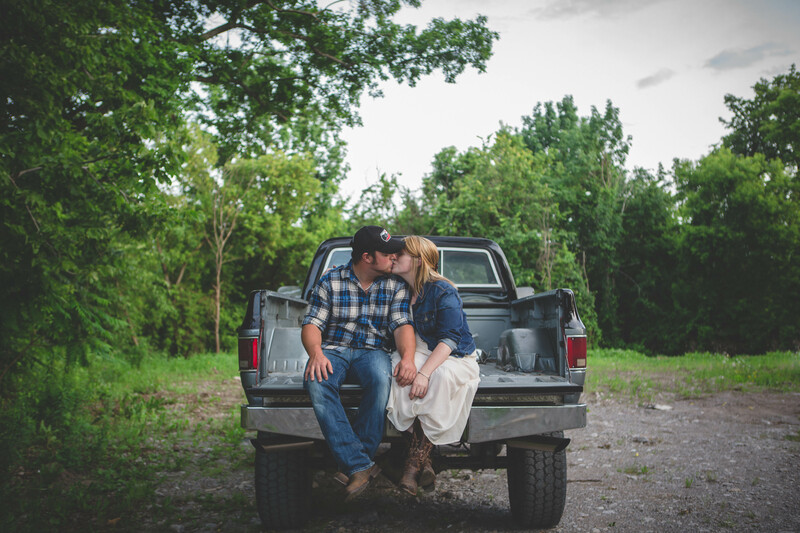 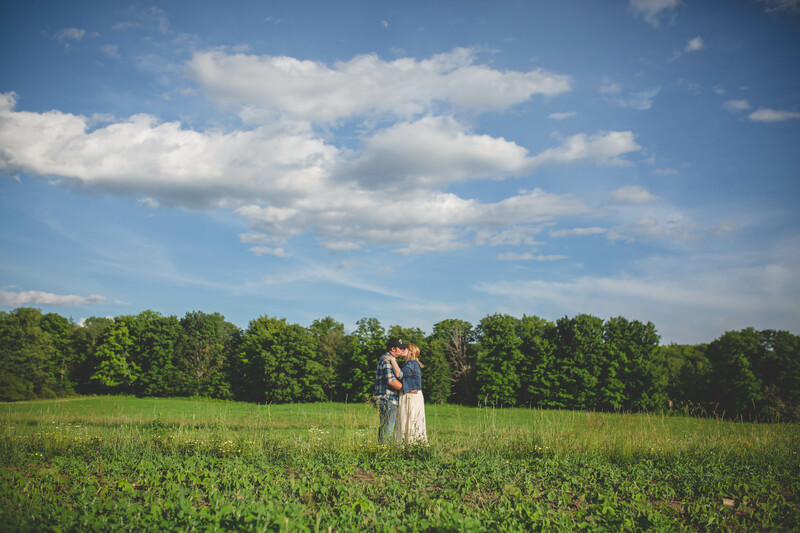 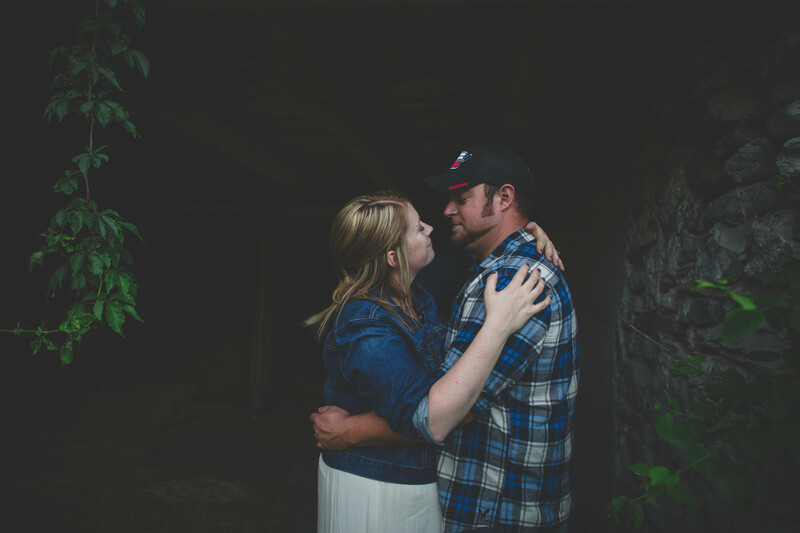 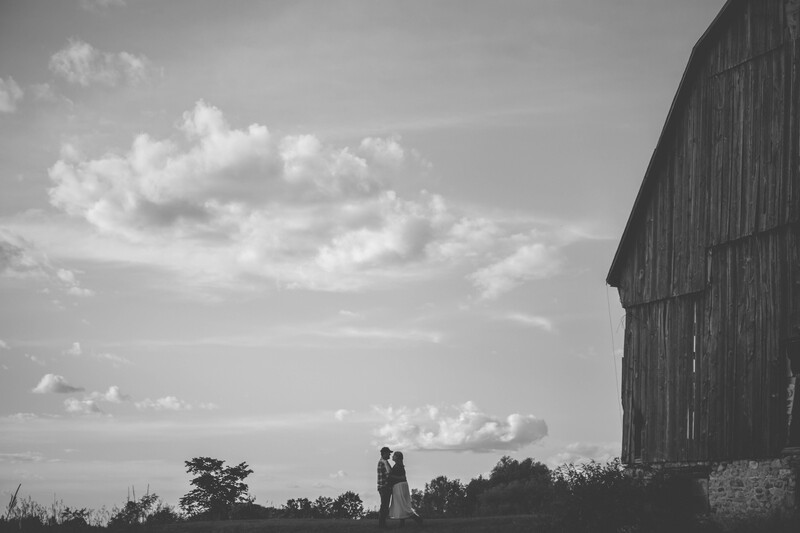 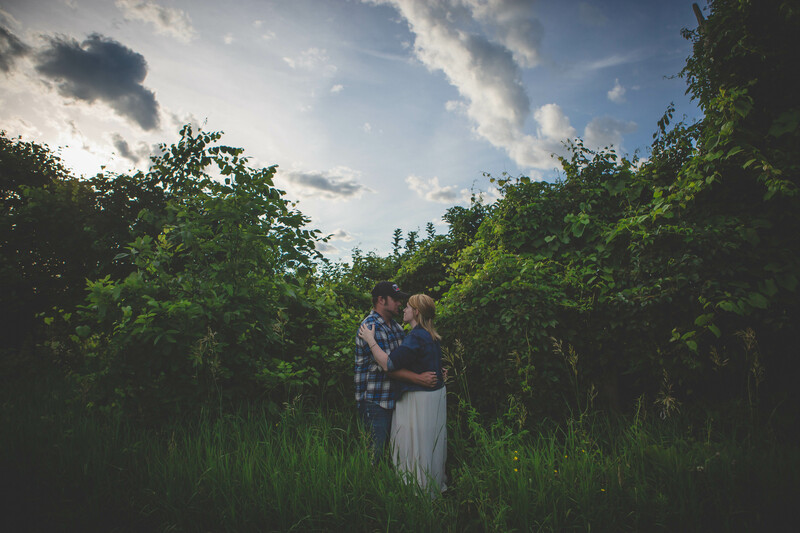 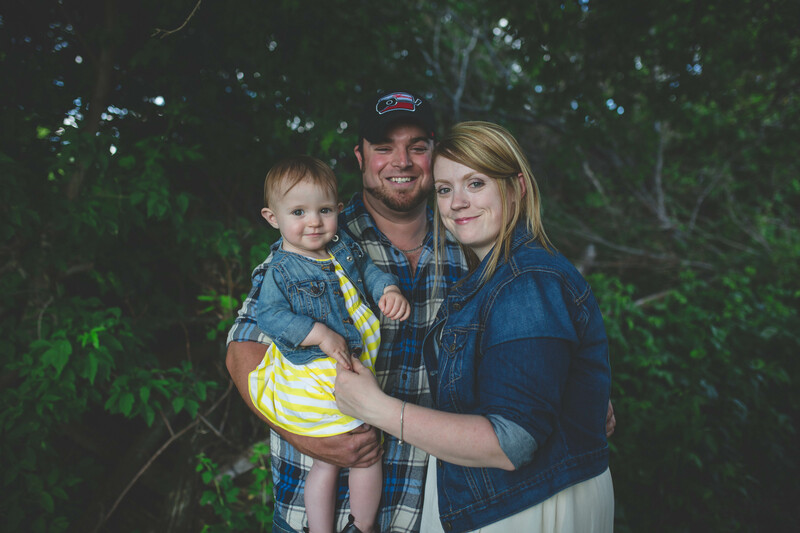 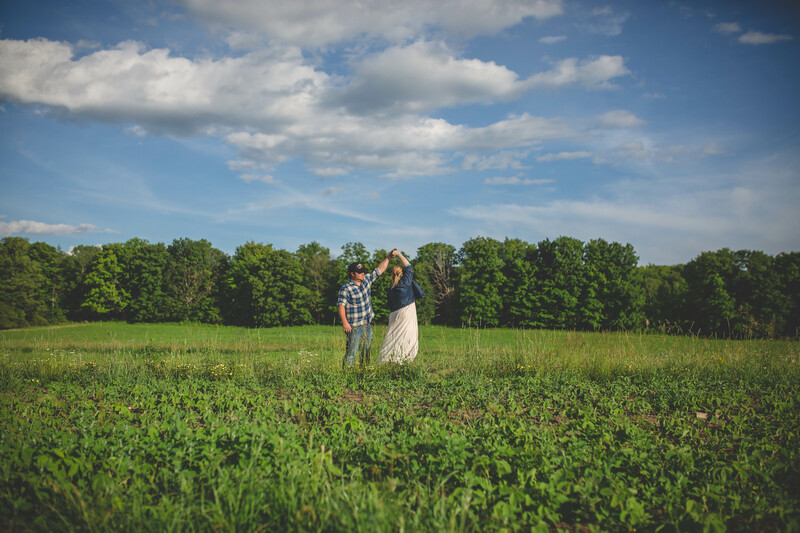 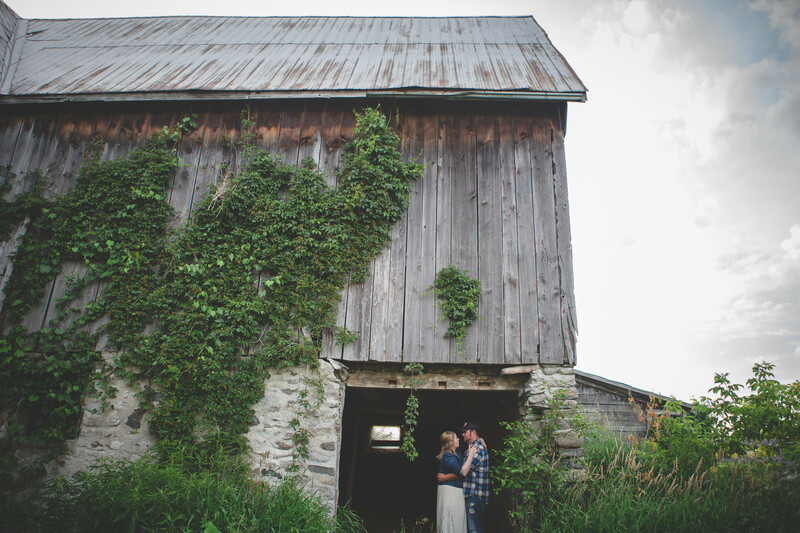 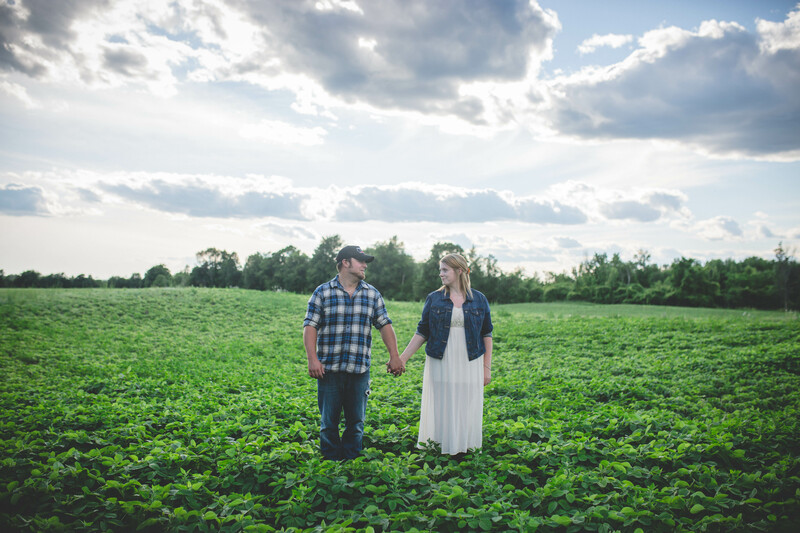 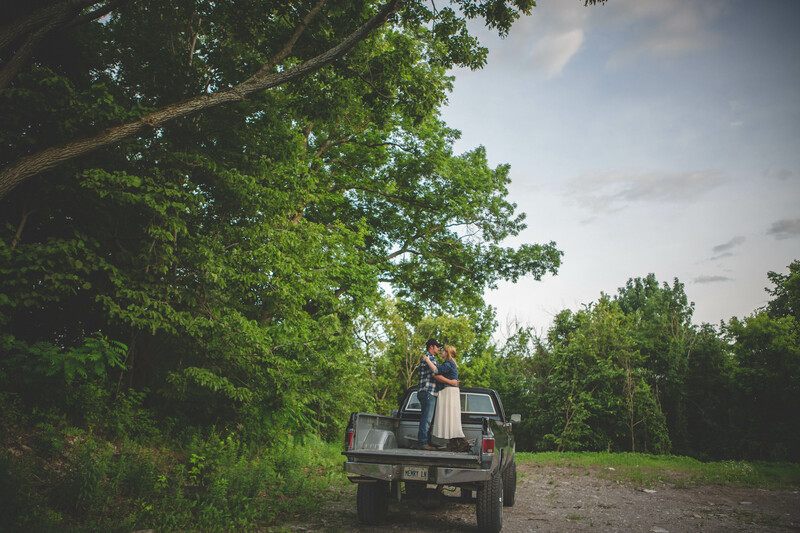 I met with Sarah, Adam and Maddie at a beautiful farm in Rosedale for their engagement and family photos. 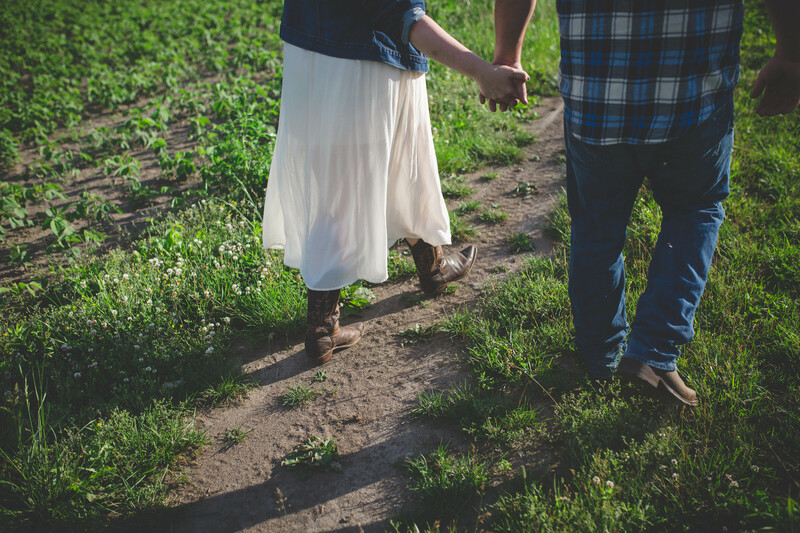 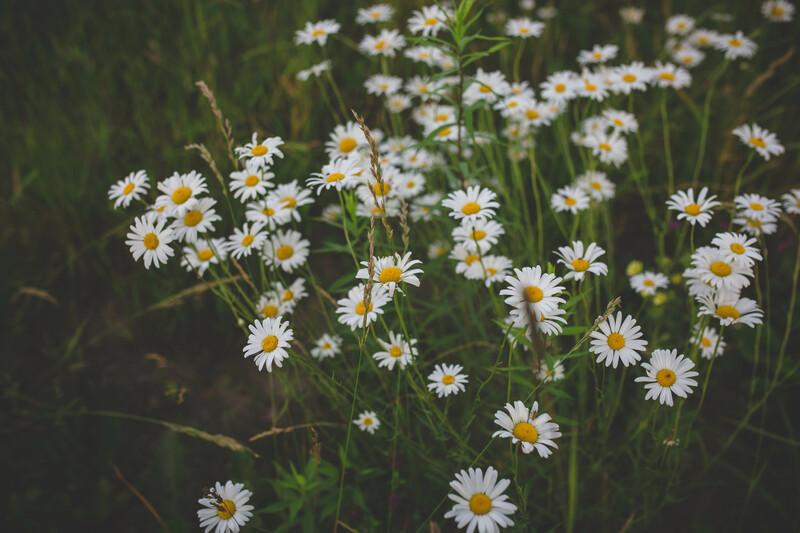 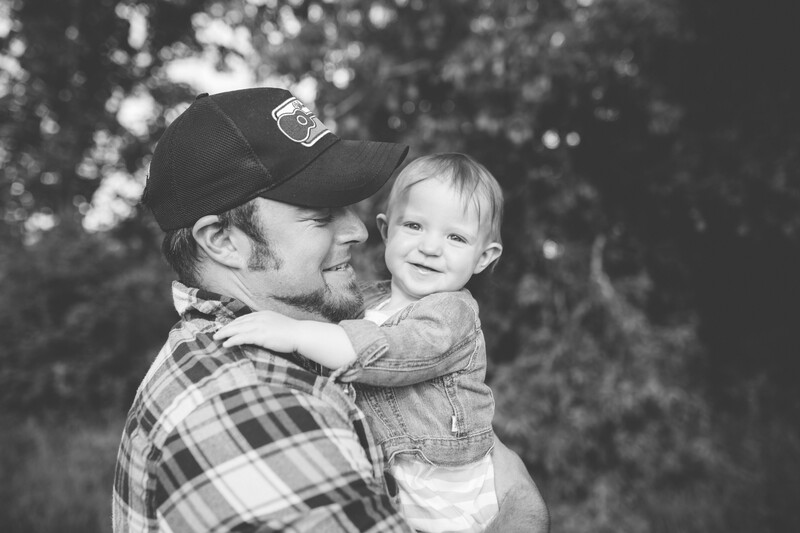 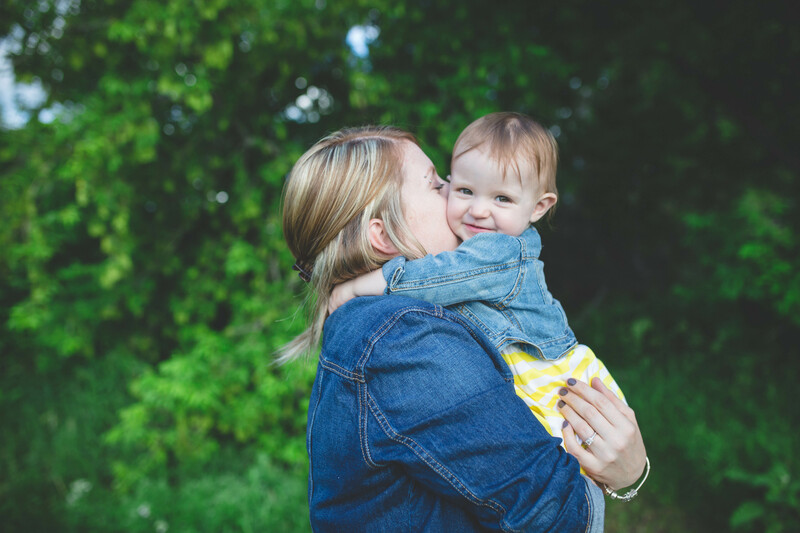 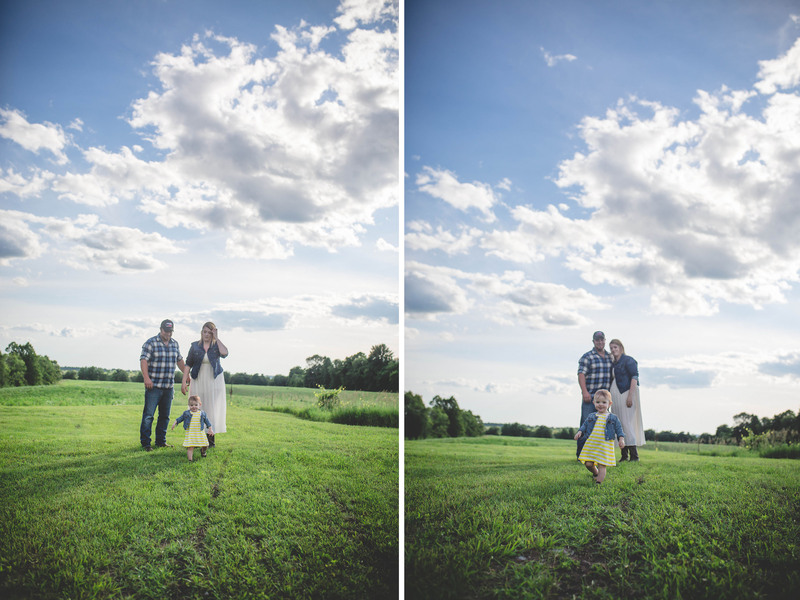 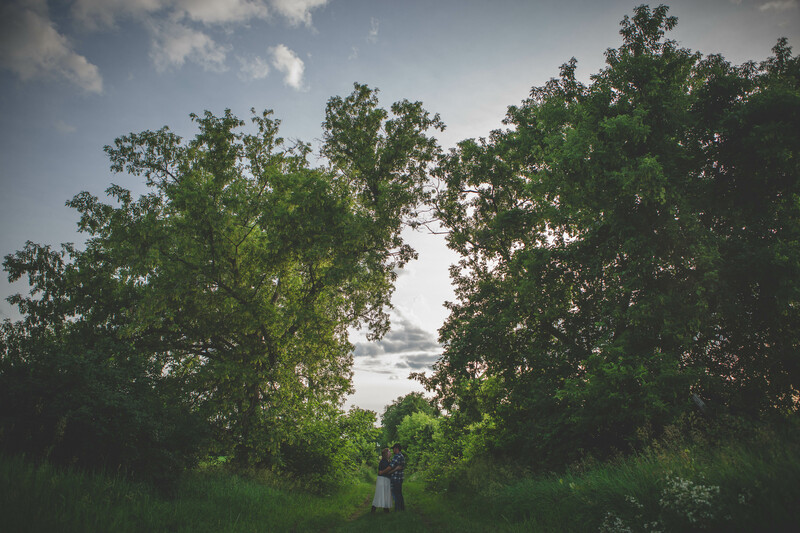 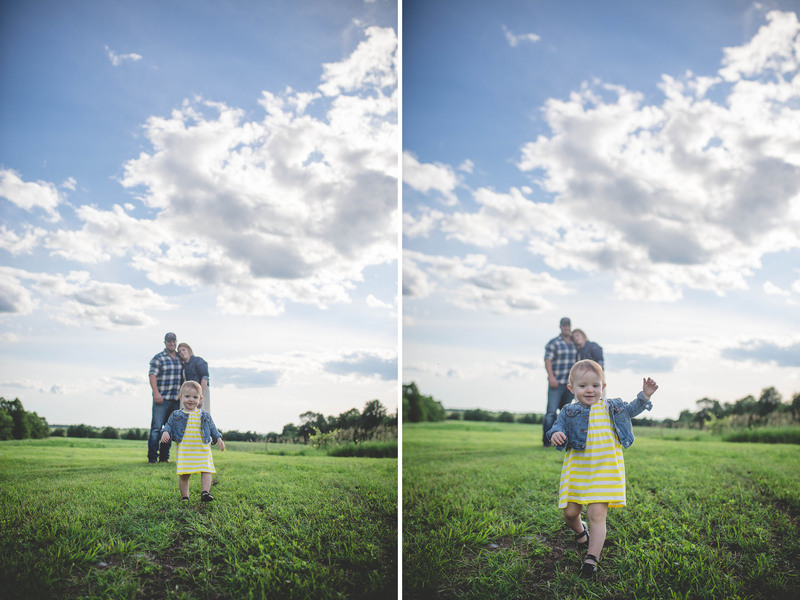 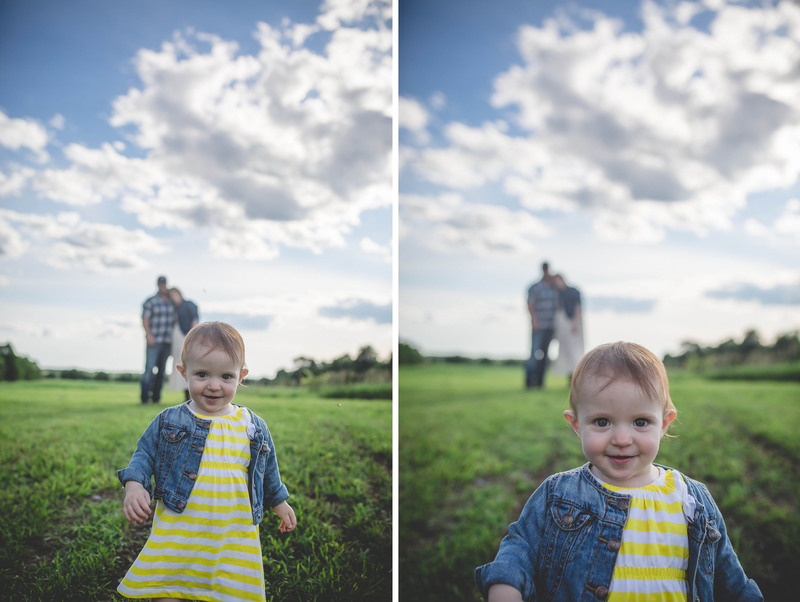 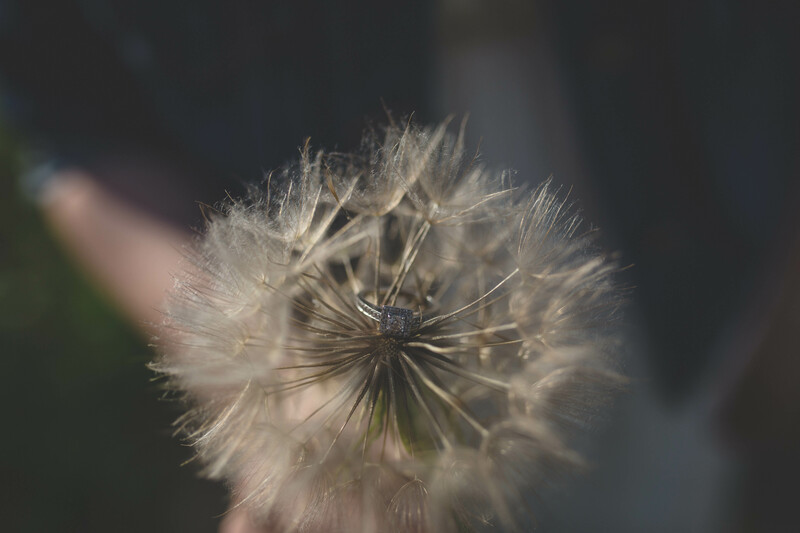 We had so much fun on this sunny summer evening walking the fields together searching for sweet photo locations. 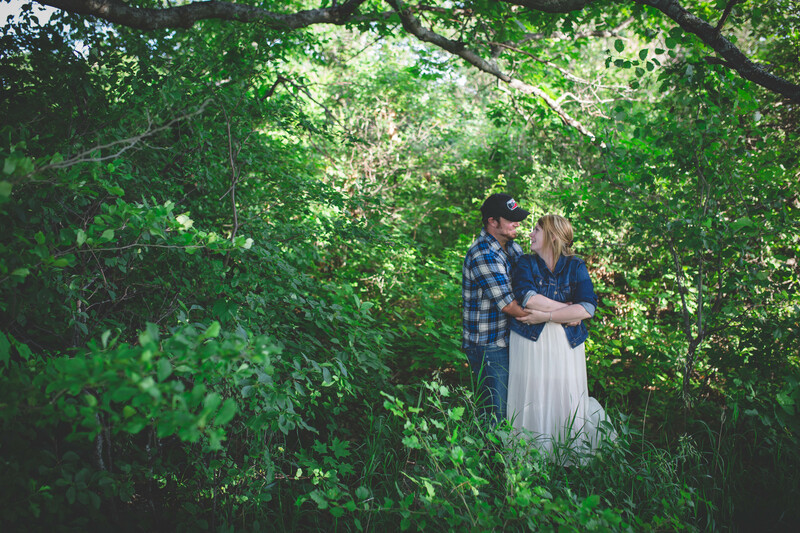 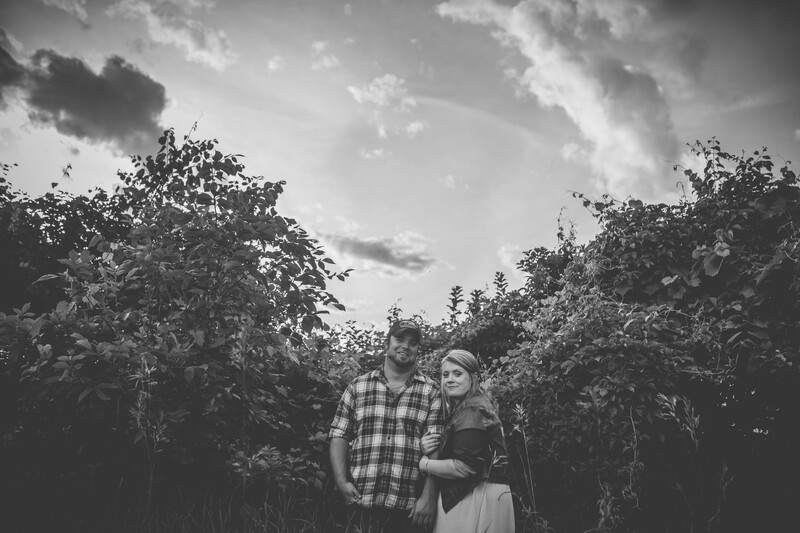 I am so grateful that Sarah and Adam have asked me to photograph their wedding day in October. 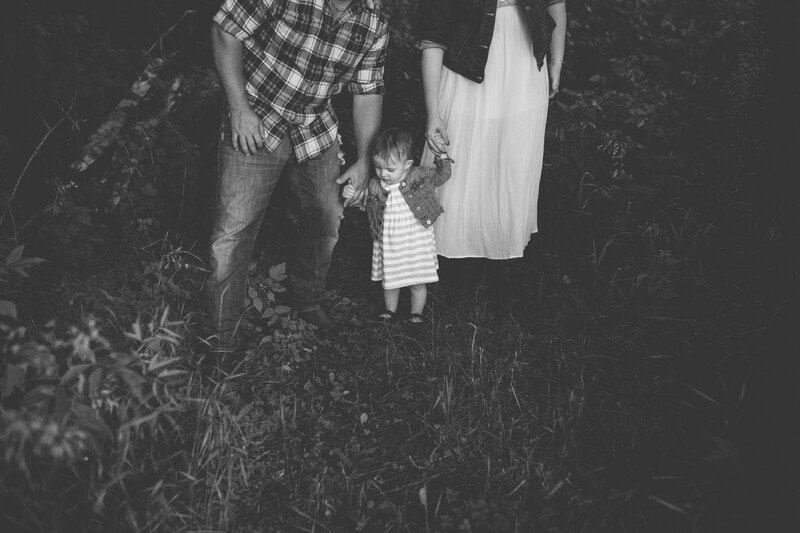 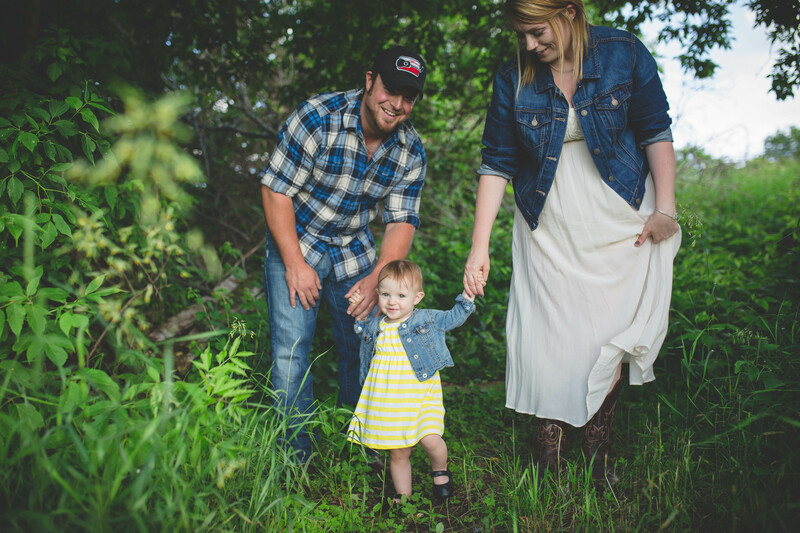 I can’t wait to celebrate with this beautiful family.